Forget those serene manger images you see on Christmas cards. 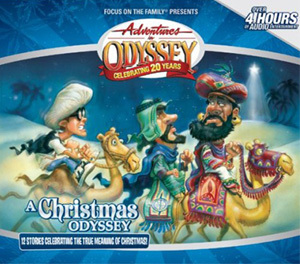 A Christmas Odyssey revisits the Christmas story as Connie and Eugene "crash" Bethlehem for Jesus' birth. "Silent Night?" Hardly! Then zoom back to the present for a Kids' Radio re-enactment that's too close for comfort: "Mary" goes into premature labor! There's enough drama to go around for several Christmases. 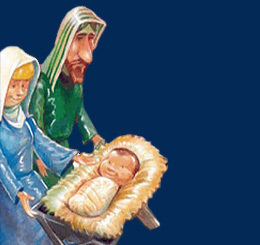 Christians often imagine how wonderful life must have been at the Nativity. Connie and Eugene find themselves in the middle of turmoil and confusion surrounding Jesus' birth and learn that a lot of things weren't so nice! 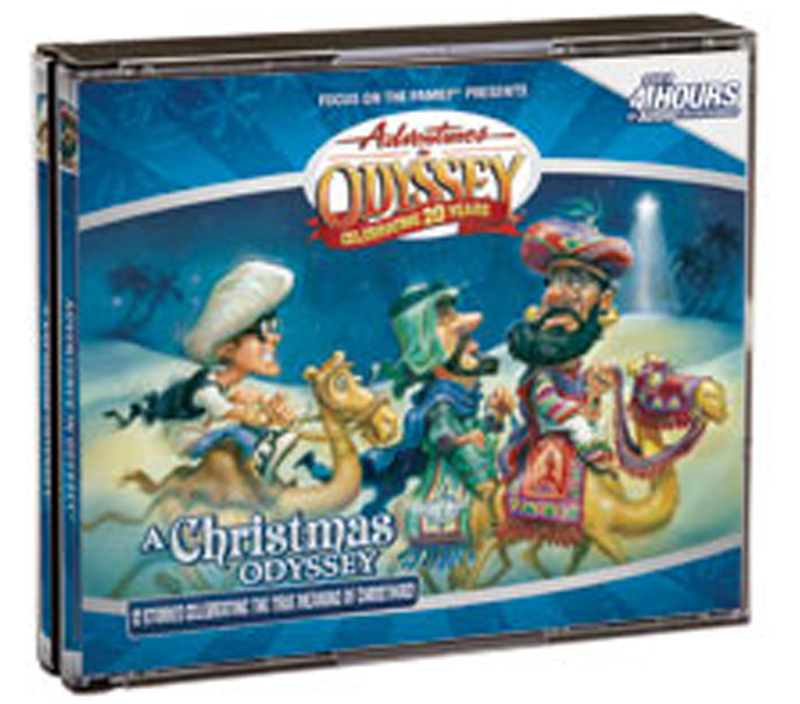 Join them for an Imagination Station adventure back to Bethlehem! There are strange things goings on! 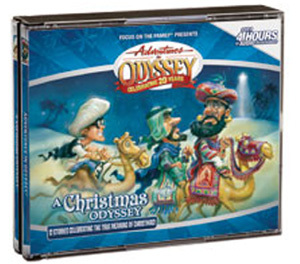 Tensions run high in Bethlehem as Connie and Eugene try to sort out a political struggle between the Romans and a zealot, the strange words of an old prophet and a mysterious star. Jimmy directs a live Christmas Story radio show. Catastrophe and hilarity ensue. In the middle of the program, Mary really goes into labor, so George and Donna rush her off to the hospital to give birth to Stewart Reed Barclay. Meanwhile, Eugene and Katrina can't decide what to get each other for Christmas, ending with Eugene realizing he is in love with her.